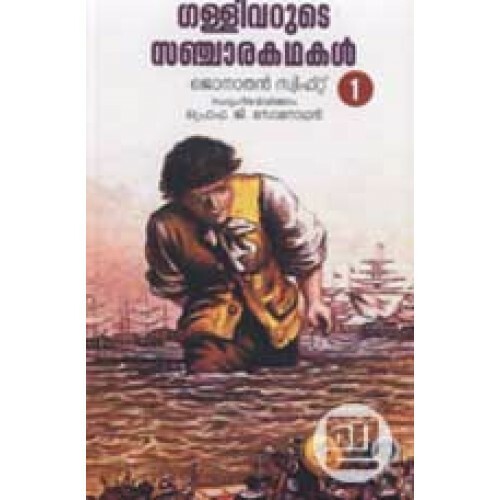 Prof G Somanathan retells the stories of Gulliver's Travels, originally written by Jonathan Swift, for children. 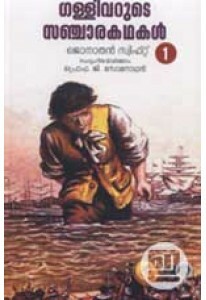 This is first part of the stories which depicts Gulliver's travels in Lilliput. 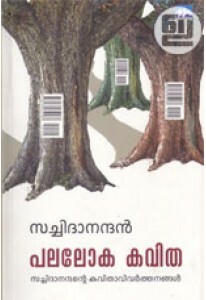 This edition also has beautiful illustrations.